Trustees are given a great amount of power; therefore, the law imposes protections against the possible temptations to abuse that power that might arise. Under the Florida Trust Code, trustees are fiduciaries who have established duties (Florida Statutes §§736.0801 et seq) and corresponding liabilities (Florida Statutes §§736.1001 et seq.). Discretionary Trust provide flexibility to the trustee to make distributions and allow them to accumulate income and add it to the principal income. 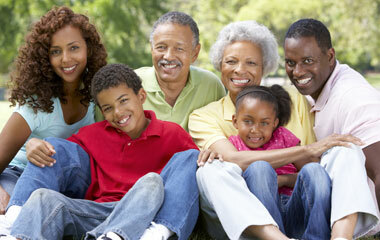 Discretionary trusts are also a way to provide income tax advantages. A settlor (person creating/owning a trust) must be careful when selecting a trustee to oversee a discretionary trust, because they have broad authority to make decisions based on the settlor’s assets. A settlor can appoint themselves as their trustee or select a trust from a company that provide fiduciary duties/trustees. 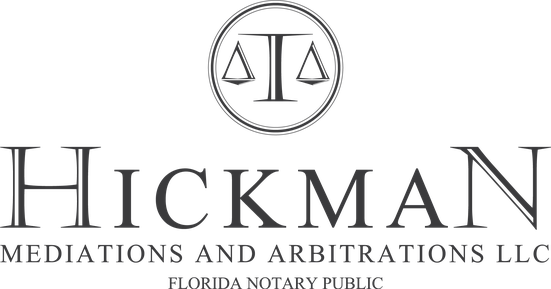 If you think a Trust is right for you call Hickman Mediations for an appointment (407) 483-4469.